We have observed numerous additive manufacturing technologies that help us change our life fundamentally in everything – from medical industry and health care to making everything in between. However, the technologies had been widely used before they became mainstream by different architecture and development companies to develop scale models or prototypes of larger objects. Above all other reasons, developing a 3D printed model is a low-cost and beneficial way to show your client what the ready product will look like, even if it is a long way to the real object. So a small prototype is likely to turn into a money and time investment project for numerous stakeholder connected with the project being a new mp3 player or an electric toothbrush, a new house or maybe a proposal for urban development. 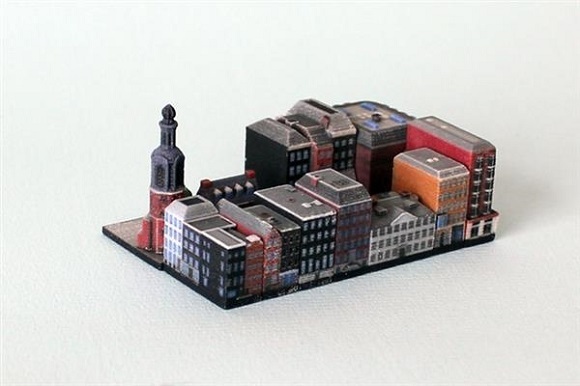 Nowadays a company in the Netherlands has taken up the idea of developing 3D printed models of buildings and has overturned the role to develop small models of the buildings that exist in the world nowadays. 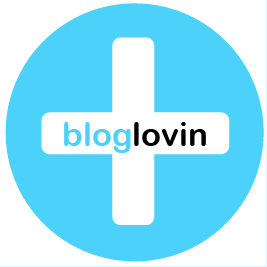 The company called Ittyblox appeared about a year ago. They started with an intention to produce individual 3D printed buildings, but in fact the project turned into a product line of 3D printed parks, buildings, highways and other objects, which all together make the urban environment. Having a successful campaign on Kickstarter for the model of the iconic building in New York – the Flatiron Building, Ittyblox immediately became the mainstream. Today the company’s attention is drawn to another city – Amsterdam. 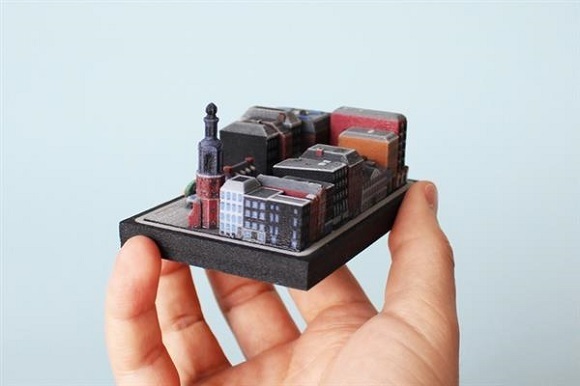 The urban design was developed with the SLS full-color printing facility of Shapeways. The design allows its users produce miniature cities themselves. The company has an online store on Shapeways, which sells a large collection of different parts. 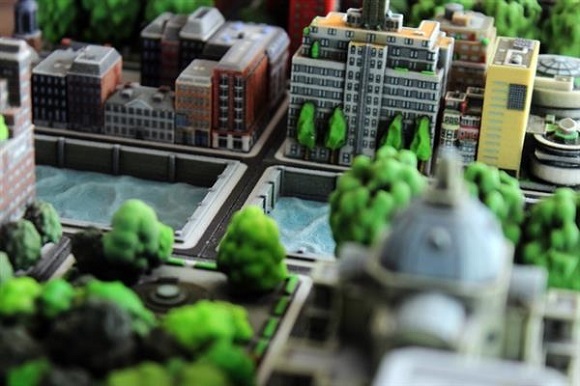 Users are welcome to buy them and create collections of 3D printed elements of cities. The recent campaign on Kickstarter was launched to look for the possibilities for the company to expand its collection and buy new equipment to develop their brand. Those who can support the campaign the company will offer the special pricing before they place the designs on their online shop at a common pricing rate. This time they are not going to start a new building, it’s all about the whole Amsterdam set of designs. They will feature canal houses, a 17th century tower and buildings typical of the style of the 1930s. It takes a lot of time to design the buildings, create prototypes, then redesign, take pictures and promote the models. That’s why it is so expensive. Having more resources they will be able to improve the process. Raising the funds during the campaign the company hopes to acquire various devices including a new photo studio and camera equipment. They also hope to have more 3D modelers and photo editors to make the workflow of production more efficient.